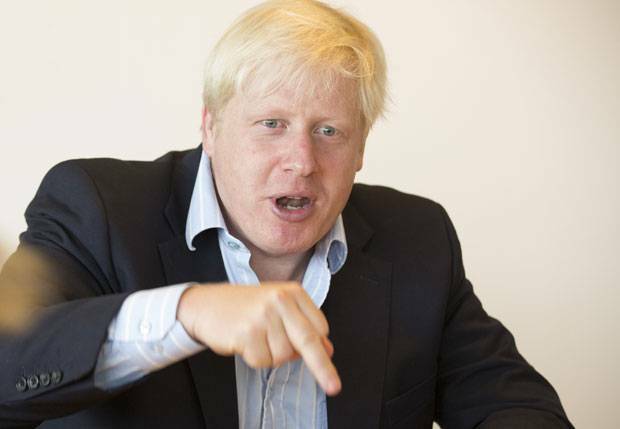 Mayor of London Boris Johnson has recorded a video giving his support to the campaign for equal marriage. Boris Johnson’s message reads: "Hi folks, I'm Boris Johnson, I'm Mayor of London. One of the amazing things about London is that it's not only got a declining crime rate, declining murder rate, more theatres than New York, less rainfall than Rome but it's also one of the few places in the country where the rate of marriage is actually increasing and I see absolutely no reason why that happy state should be denied to anybody in our country and that's why I'm supporting the Out4Marriage campaign."